For travellers who are looking to visit a peaceful and quiet island in Thailand, should definitely consider checking out Koh Phayam located by the Andaman Sea. This under-developed island is a holiday paradise with well-preserved beauty as there are no aggressive infrastructures or developments like many others. Getting to places like Ko Phayam is very easy with ferry services provided by well-known Thailand operator Nava Andaman from the Ranong Province via Easybook’s hassle-free online booking platform. 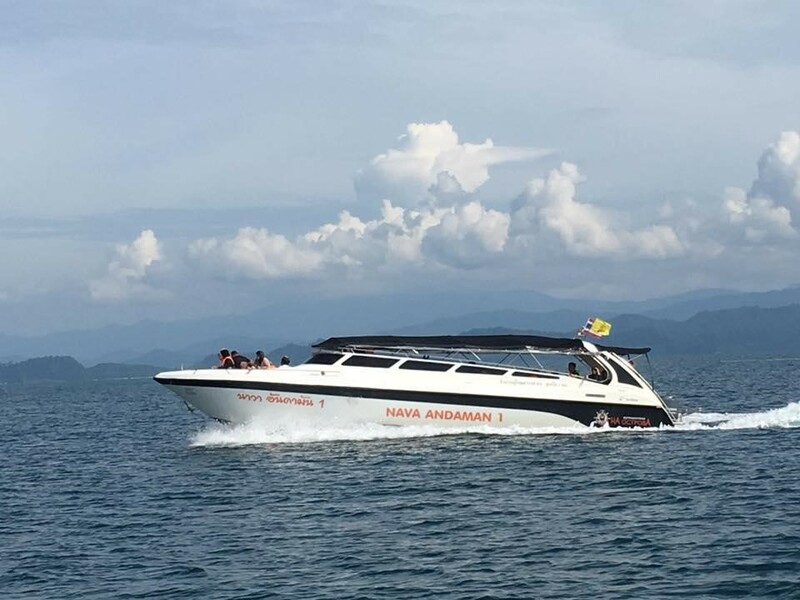 It takes approximately two hours by Nava Andaman ferry to travel from Ranong Pier to the Koh Phayam Pier by the slow boat and about 45 minutes by speedboat. The online ticket booking for this popular trip is available on a daily basis through Easybook, in which travellers will be able to check out the schedule and price for Nava Andaman accordingly. Nava Andaman has accumulated many good reviews from locals and travellers from all around the world. All the reviews received from the travellers serve as motivation for Nava Andaman to better their ferry services and provide better quality services for new and returning customers. All Nava Andaman ferries comes with an open-air cabin where travelers can enjoy the fresh air with an awesome sea view from one destination to another. On top of that, life jackets are ready on board each Nava Andaman ferry as safety measures are just as important for their passengers besides providing good services. 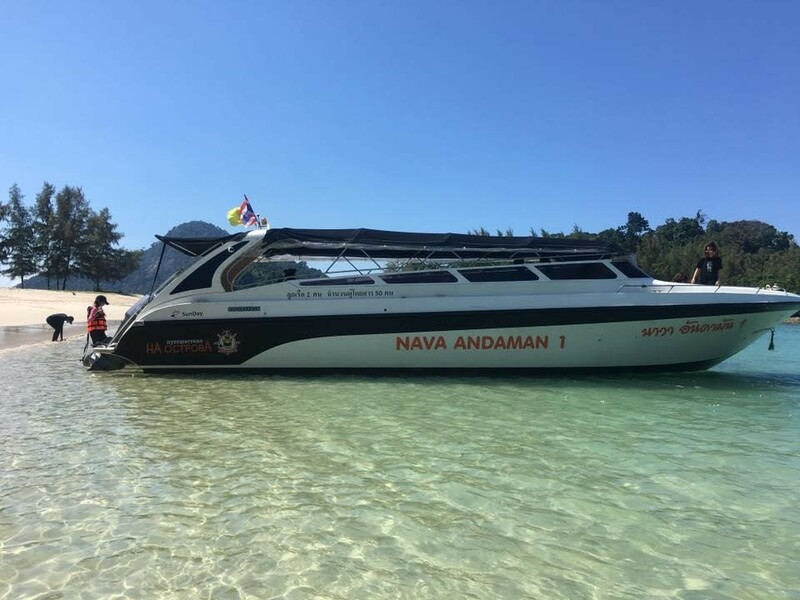 With an affordable ticket price to book from for trips to and fro between Ranong Pier and Koh Phayam, travellers can ride with Nava Andaman conveniently through Easybook within minutes by following these simple instructions. We are ready to serve at any time and place as long as there is internet connection in order to log on to our website that provide online booking services for ferry tickets to your favourite islands in advance. Pick the preferred pick-up and drop-off points as well as the travel dates to check out the list of ferry schedule with its price for considerations. Upon finding the suitable ferry schedule that matches your travel plan, go ahead to make the ferry ticket booking online. The whole process would only require about 10 minutes or less before receiving the order summary on email. Let us help to kick start your ferry trip from Ranong to Koh Phayam in Thailand with Nava Andaman conveniently today!